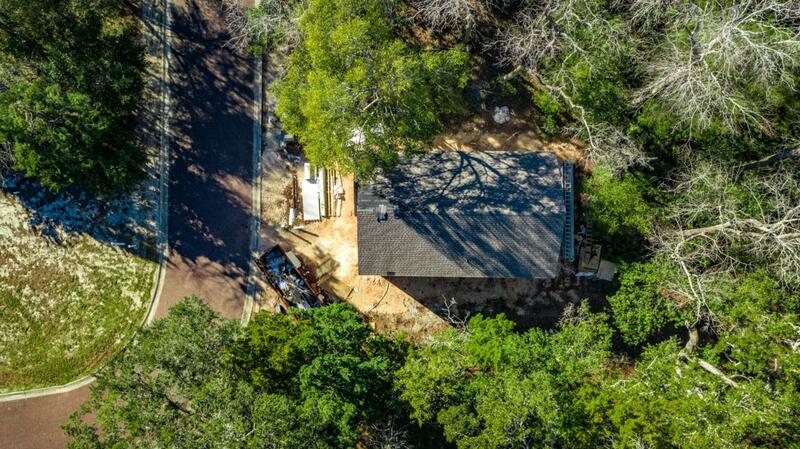 Brand NEW Construction in beautiful Sacred Oaks! The Stockton plan offers 3 bedrooms and 3 bathrooms. 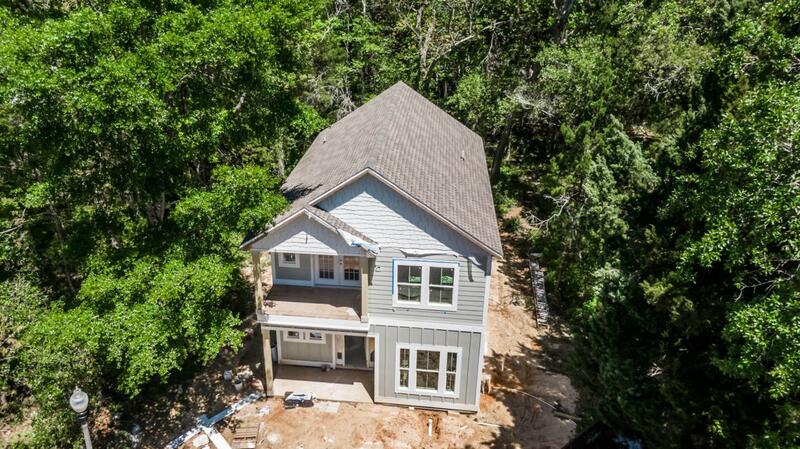 This home boasts beautiful designer finishes, an open concept living space, as well as guest bedroom and full bath downstairs! 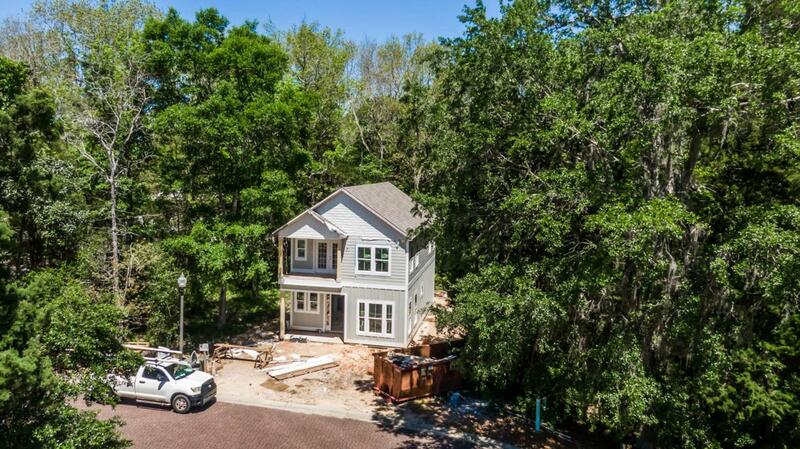 Features include custom tile in the kitchen and bathrooms; brick driveway; 9 foot ceilings; and energy efficient HVAC systems. 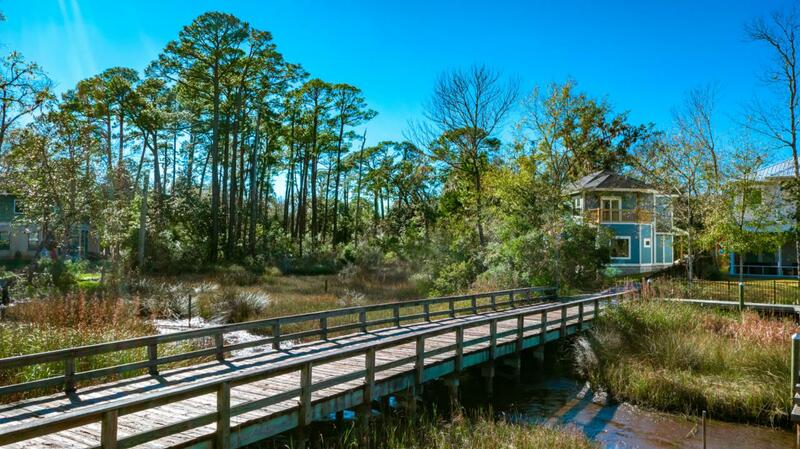 This wonderful waterfront community offers beautiful walking paths, large green spaces and a community dock. The HOA has approved a community pool as well. Located within minutes of Grand Boulevard; this community offers incredible access to the bay, the beach, world-class shopping and high-end dining.This property would make the perfect permanent residence or second home!